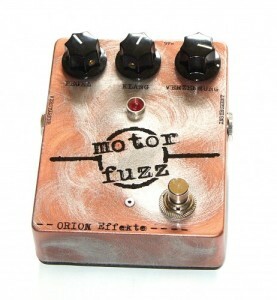 The MOTOR FUZZ is a high gain fuzz / distortion pedal with germanium transistors inside. 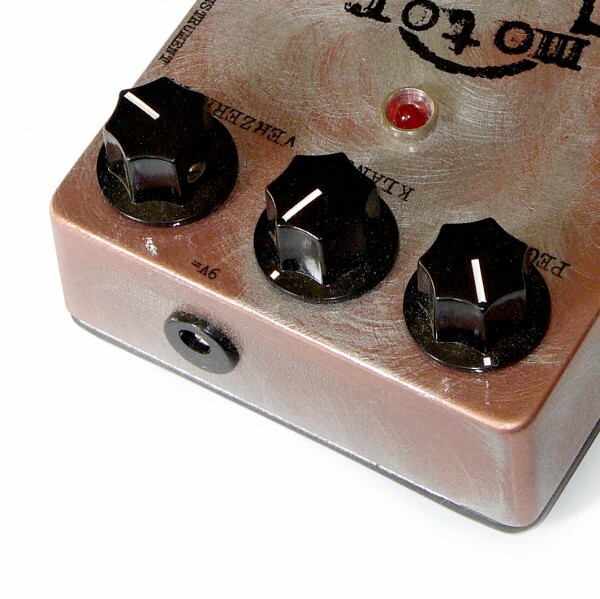 Because of its dynamic, the strong bass and the very low wild noises, it is ideal for lead and riff sounds from fat bass to screaming treble. 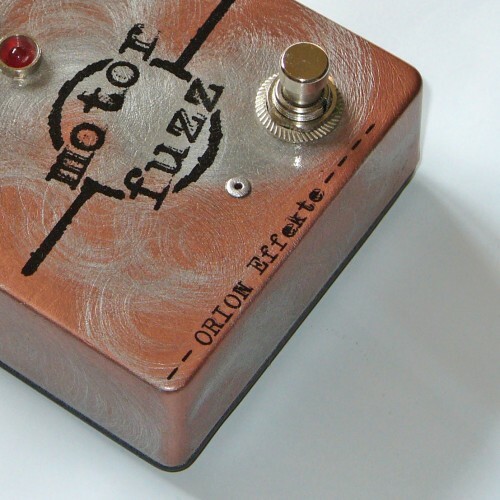 can get softer overdrive sounds by using the volume knob on your guitar.